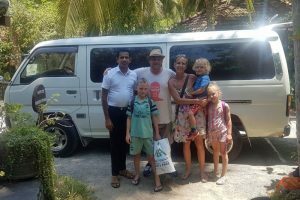 Stay Golden Travels – Super friendly and safe driver, Thank you, Nizam! Perfect organization and very helpful. I felt very safe with Nizam and his English is very good. You get a driver and a tour guide in one person. Stay Golden Travels – Great ride, we saw a huge elephant!